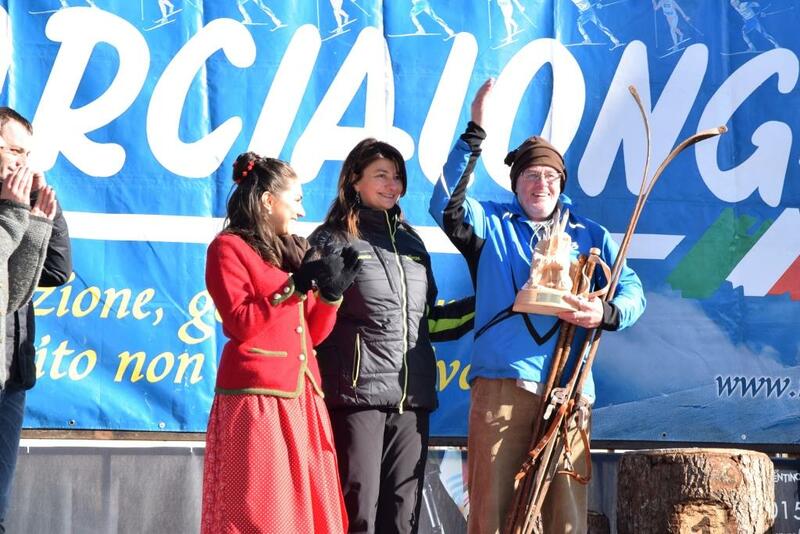 The non competitive revival that celebrates the history of cross country skiing with the equipment used before 1976. 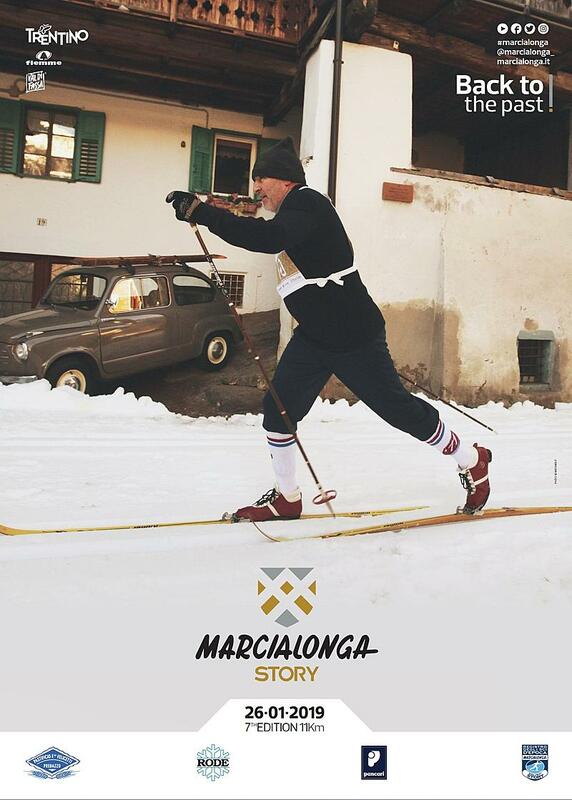 The revival of cross-country skiing is back for the fifth time: it will take place on Saturday, the day before the Marcialonga, so that all competitors who gather for the main race can have the possibility to join this celebration of tradition. 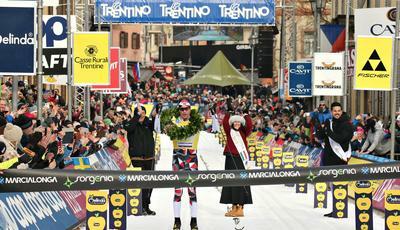 The programme will see the start in Lago di Tesero, while the finish is settled in the main square of Predazzo, with the total length of 11 km. But do not expect to find any chemical integrator at the refreshment station, our fathers never found nor needed it. All male and female skiers from 16 years old can participate, but be aware that equipment will be strictly supervised before the start. The skis must be older than 1976 with bindings of 75mm and shoes, poles and cross-country skiing clothing corresponding to that period. 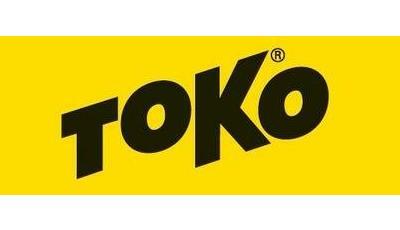 (payment with credit card or bank transfer). 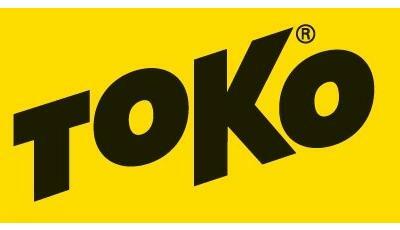 > subscribe our newsletter to be the first one to know when registrations open! The edition 2020 presents some important innovations. 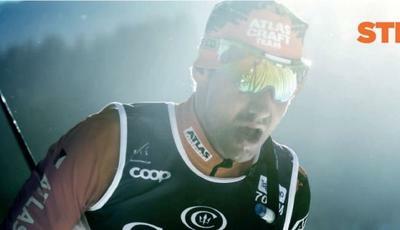 The logistic centre during the days before the event will be the Palafiemme in Cavalese. Here you can collect your bib number or register for the event (in case of avilability of start numbers). 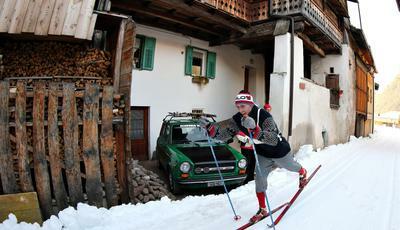 You have the possibility to visit the skis and old equipment exhibition and to rent it. You can also get the certification for your personal skis and equipment thank to the vintage cross-country skis book. 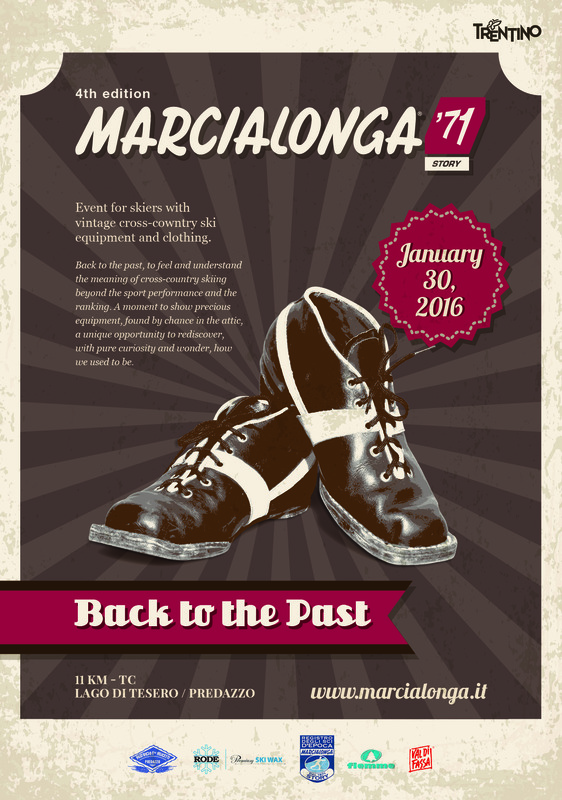 * the number of shoes and clothing is limited and it is recommended to reserve it in advance. A service of waxing for old skis is available in Lago di Tesero before the start. The cost is 5€. 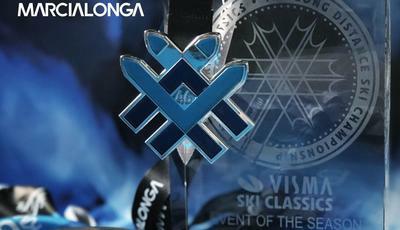 Register your personal skis and old equipment and get the official certification by Marcialonga. The creation of a register of vintage cross-country skis has the purpose of gathering news, data and pictures of skis constructed in different periods, but still functional, so that everyone can see and appreciate their peculiarities, their history and their unique beauty. 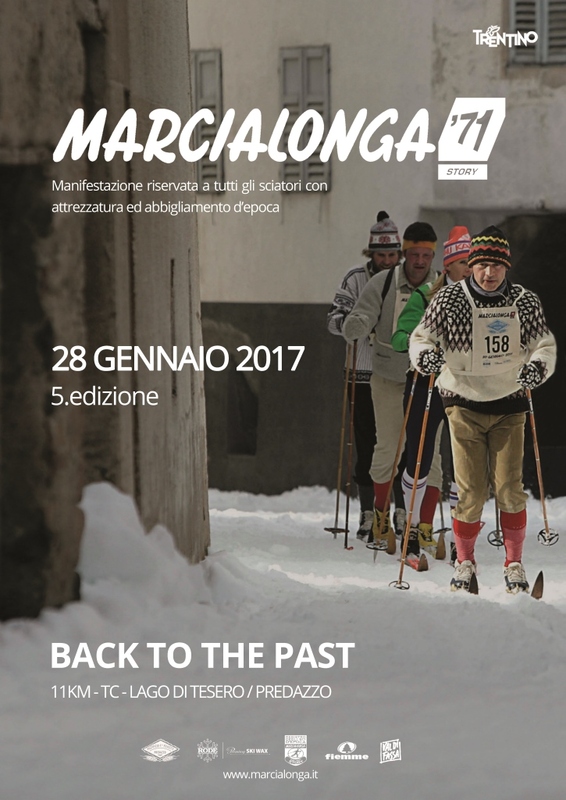 The service is available at the MarcialongaStory Village in Cavalese and after the arrival of the Marcialonga Story in Predazzo.